In 1985, Hall of Fame boxer Michael Spinks became the first light-heavyweight champion to also win the heavyweight title. Born in St. Louis, Missouri, on July 13, 1956, Michael Spinks won the middleweight gold medal at the 1976 Summer Olympics in Montreal. As a professional, Spinks became one of boxing’s greatest light-heavyweight fighters of all time, winning the belt in 1981. In 1985, he made history when he beat Larry Holmes for the heavyweight crown, the first light-heavyweight ever to win the belt. Spinks retired in 1988 and was inducted into the International Boxing Hall of Fame in 1994. Following the Olympics, Spinks went professional. Packing a devastating right hand dubbed the “Spinks Jinx,” the young fighter quickly climbed the ranks of the light-heavyweight division. In 1981, after a series of big victories, Spinks decisioned champ Eddie Mustafa Muhammad to win the World Boxing Association title, and two years later he captured the World Boxing Commission crown to become the undisputed light-heavyweight champion. In a surprising move, Spinks then jumped to the heavyweight division in an attempt to become the first light-heavyweight champ to also secure the heavyweight belt. In 1985 he got his title shot and notched a victory over the heavily favored International Boxing Federation champion, Larry Holmes. At the time, Holmes was 48-0 and just one win shy of tying Rocky Marciano’s undefeated record. Seven months later Spinks validated the title win with a second defeat of Holmes. After losing his title in 1987, Spinks stepped into the ring against undefeated and undisputed heavyweight champ, Mike Tyson, in 1988. Spinks suffered a punishing loss, getting knocked out just 91 seconds into the contest. It was Spinks’s first and only professional defeat. Immediately following the bout, Spinks announced his retirement. Spinks finished his career with a 31-1 record, with 21 knockout victories. In 1994 he was inducted into the International Boxing Hall of Fame. 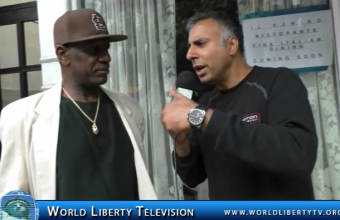 We had the pleasure of meeting Michael Spinks in New York City ,where he was celebrating his 61st Birthday with his Brother Leon Spinks , Former Heavyweight Boxing Champions who was one of the boxers to beat Muhammad Ali and also birthday party for ILYASAH SHABAZZ ,Daughter of Malcolm X,see more in our World Liberty TV ,by Clicking here. ZGuards, a sportswear performance company, has taken the compressive sports sleeve market to the next level with the introduction of the ZGuards SmartSleeve. This all-in-one sports sleeve, along with protecting the arm and stimulating muscles, is embedded with proprietary technology that allows users to scan the sleeve with their smartphone, tablet or watch for customizable online content. 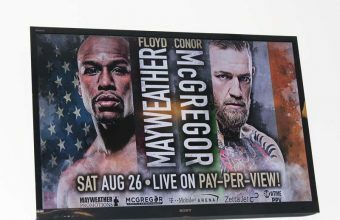 Along with its obvious benefits as a useful sports accessory, the SmartSleeve is also an innovative and engaging marketing tool as ZGuards is positioning the product as an effective way for brands to tell their story and engage their customers. 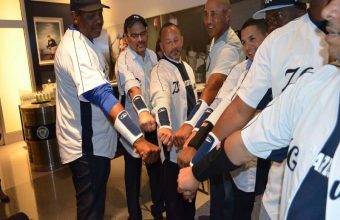 ZGuards demonstrated the SmartSleeve’s many benefits surrounded by New York Yankee greats including Rubén Sierra, at a product launch event at Yankee Stadium on July 25, 2017. 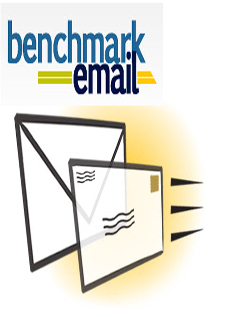 Distinguished guests included original Shark Tank investor Kevin Harrington along with a host of CEOs, CMOs and other marketing professionals intrigued by the product’s possibilities as a marketing tool. The Z Guards Marketing event took place at Yankee Stadium, Private suites ,where close to 100 guests were in attendance ,enjoying food and drinks and enjoying the Yankees play Cincinnati Reds and beat them 4-2 ,John Starks Former NY Knicks Player and Reuben Sierra Former Yankees player were in attendance to help promote the Zguards, other dignitaries included investors, friends and family members. 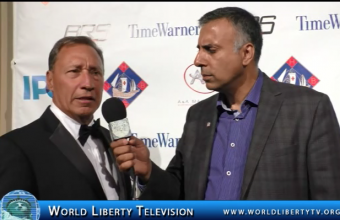 See more articles like these in our World Liberty TV Sports Channel by clicking here. The National Hispanic Business Group’s 32nd Annual Gala 2017 was held at Cipriani Wall Street NY ,with over 300 people in attendance , The Following were honored: Hispanic Achievement in Government Award Wendy Garcia, Chief Diversity Officer ,Office of the New York City Comptroller .Corporate Appreciation Award to Susan Hogan, Supplier Diversity Manager Procumbent Organization,Public Service Enterprise Group Inc, (PSEG).Corporate Hispanic Advocacy Award to Mayra Maisch, Vice President head of America’s real estate development ,Goldman Sachs and Co. Public sector Appreciation Award, to Anthony Peterson, Director Diversity Program , Hugh L. Carey Battery Park City Authority. Lisa Mateo ,Host Celebrity taste makers Reporter, PIX 11 Morning News , was the Emcee for the event. Chef Ricardo Cardona was the guest chef ,music by Charan Salsa and Scholarships were presented to 3 students. We had the pleasure of interviewing Chairman of The National Hispanic Business Group’s Mr Jesus Linares, see what he what he had to say . 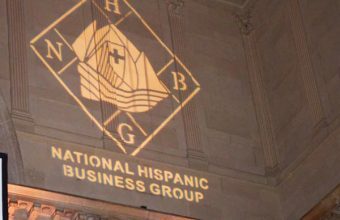 The National Hispanic Business Group (NHBG) was founded in 1985 by a group of prominent Hispanic entrepreneurs with a vision to create an organization entrusted with developing opportunities for Hispanic Businesses. Our goal is to seek out and expand our opportunities for its members by fostering dialogue and economic exchange with the Public and Private sectors, while supporting social change and community empowerment. 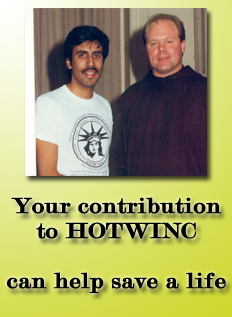 See more articles like these in our World Liberty TV Latino Channel by clicking here. 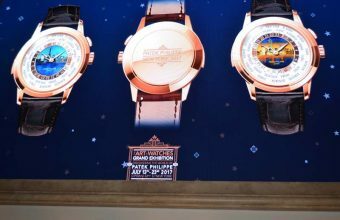 Patek Philippe is delighted to present The Art of Watches, Grand Exhibition New York 2017 which will took place from July 13th – 23rd, 2017 at Cipriani 42nd Street® in New York. 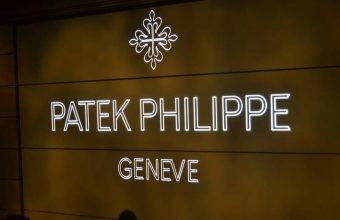 See More about Patek Philippe Watches in our World Liberty TV Luxury Channel by clicking here. Blogger Bash returns for its fourth annual event at the largest waterfront venue in Manhattan – Pier Sixty. Taking place on July 12 and 13, 2017 with spectacular water views of the Hudson River, Blogger Bash is an opportunity for vloggers and bloggers to descend on New York City for a grouping of influencer-related events. The revamped Blogger Bash model for 2017 enables influencers to attend a variety of events during the same period of time. 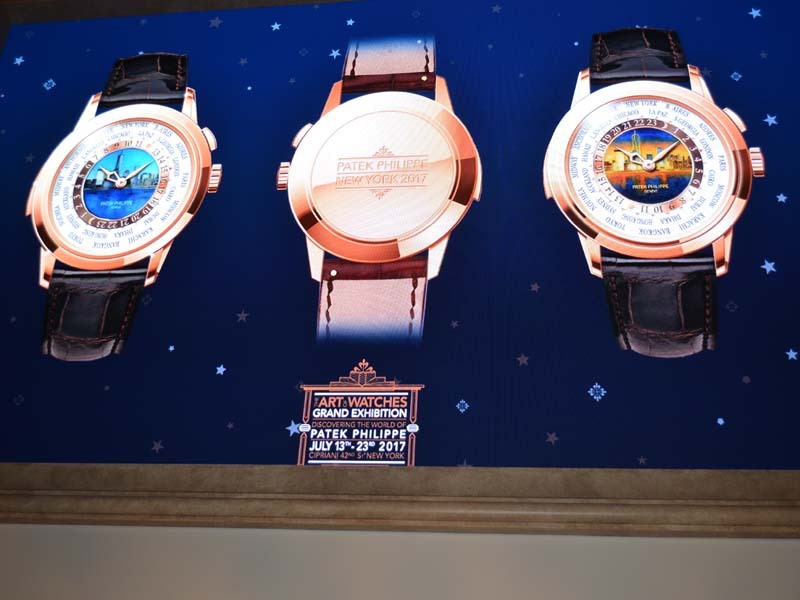 The multiple themed, independent events will provide efficient opportunities to build and bond over brand name products and programs within two days in the heart of the Big Apple. The Toy Insider’s Sweet Suite event, an annual affair that allows digital influencers to play with the hottest new toys on the market, will be the biggest event during Blogger Bash. Revelers will once again nosh on a feast of sweet treats and delectable bites from world-class, renowned caterer Abigail Kirsch. Blogger Bash’s other events, hosted by other companies at other local venues, will round out Blogger Bash to give influential leaders to access to more content and connections to share with their communities. See exclusive footage of New Toys debuting at Blogger bash right here in our World Liberty TV Toys and Game Review Channels. 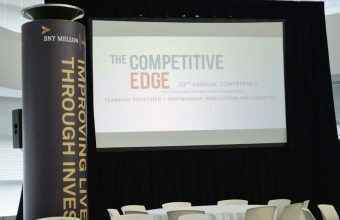 For over 10 years, CE Week has been where the tech industry goes to lay the foundation for success in the second half of the year, but this year it will deliver participating companies more ROI than any other tech industry event. That’s because CE Week has partnered with getgeeked New York and ShowStoppers to deliver exhibitors all the audiences they need to engage to be successful in the second half of 2017 at one event. Whether a company signs up with CE Week, getgeeked New York, or ShowStoppers, all CE Week exhibitors are invited to participate in all three events at the Metropolitan Pavilion in Midtown Manhattan on July 12th and 13th. 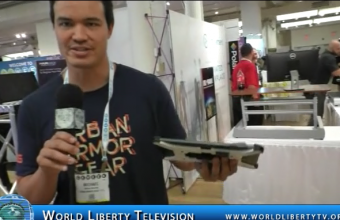 See many interviews with the movie and shakers of this industry, some debuting products at CE Week ,right here in World Liberty TV . 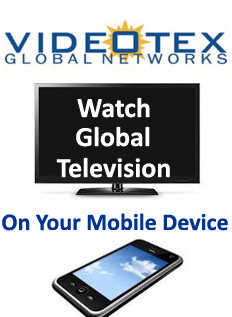 See More CE Week related events in our World Liberty TV Technology Channels by Clicking here.